Fortune Magazine's '50 Greatest Leaders' issue is dedicated to "thinkers, speakers, and doers who are stepping up to meet today's challenges" and includes Apple Chief Executive Tim Cook, New Zealand Prime Minister Jacinda Ardern and French President Emmanuel Macron this year. Mumbai: Reliance Industries chairman Mukesh Ambani, human rights lawyer Indira Jaising and architect Balkrishna Doshi are among Fortune magazine's 'fifty greatest leaders' of 2018. The issue, which was released yesterday, featured the three Indians at the 24th, 20th and 43rd places respectively. Renowned human rights lawyer and founder of Lawyers Collective, Indira Jaising has been ranked at number 20 in Fortune's '50 Greatest Leaders' of 2018. 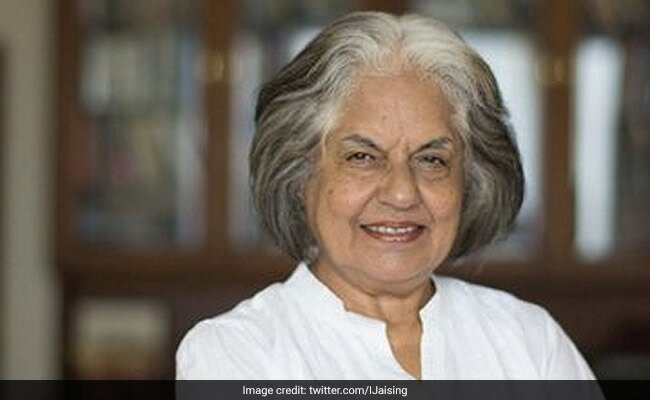 Writing about Ms Jaising, Fortune stated, "When the poorest in India need a voice, they find one in Jaising, a lawyer who has dedicated her life to battling injustice." "She has fought on behalf of victims of the 1984 Bhopal gas disaster, helped Syrian Christian women in India win property rights equal to their male counterparts', and helped draft India's first domestic violence law," the article stated. It went on to say that "Her work has recently led her to Myanmar, where she was appointed by the UN to lead an investigation into the persecution of Rohingya Muslims." 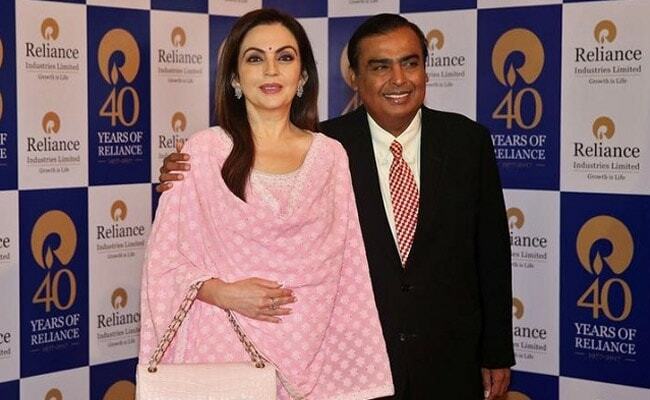 61-year-old Mukesh Ambani, chairman of Reliance Industries Limited or RIL has been ranked 24th among Fortune's list of 50 Greatest Leaders in the world. The magazine attributed this to his Reliance Jio initiative. Fortune stated that Mukesh Ambani had "in less than two years, brought mobile data to the masses and completely upended the country's telecom market." "Since Ambani, chief of the $47 billion conglomerate Reliance Industries, launched Jio -- the first mobile network in the world to be entirely IP-based -- in September 2016, the company has signed up a staggering 168 million subscribers," the article stated. "The secret? Offering dirt-cheap data and free calls (and plowing billions of dollars into the infrastructure that transmits them). The effect, dubbed 'Jio-fication', has driven India's higher-price carriers to drop costs (if not run them out of business), and it fueled a 1,100 per cent rise in India's monthly data consumption," the magazine stated. 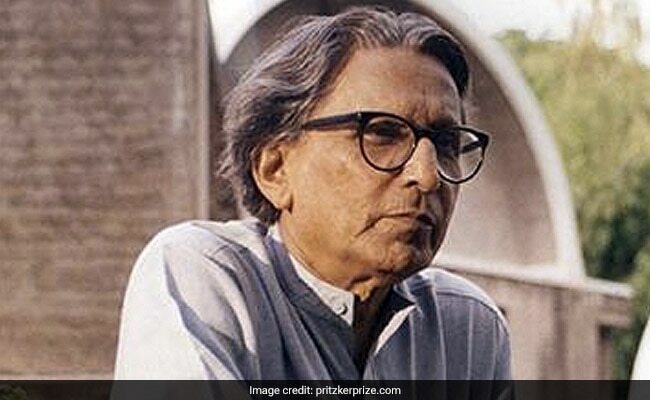 Architect Balkrishna Doshi is the third Indian in the list published in the American magazine. Ranking Mr Doshi at 43, Fortune said he is the winner of architecture's highest honour this year - the Pritzker Prize - and has spent the bulk of his 70-year career championing accessible housing, earning the nickname of "the architect for the poor." "His designs include the Aranya low-cost housing project in Indore, a labyrinth of homes and courtyards that provide around 80,000 residents with a balance of open spaces and communal living, and the mixed-income Life Insurance Corporation Housing in Ahmedabad, where several generations of a family can occupy levels of the same building," the article stated. "Underlying all his work is the ideal that all economic classes deserve good housing," Fortune stated. Fortune Magazine's 'fifty greatest leaders' issue is dedicated to "thinkers, speakers, and doers who are stepping up to meet today's challenges" and includes Apple Chief Executive Tim Cook, New Zealand Prime Minister Jacinda Ardern and French President Emmanuel Macron this year. The first rank in this year's list has gone to "The Students" of Marjory Stoneman Douglas and other schools in the US that suffered from gun violence. This year's list includes Bill and Melinda Gates, tennis star Serena Williams, General Motors CEO Mary Barra, Tencent CEO Huateng 'Pony' Ma, Chinese environmentalist Ma Jun, Delta Air Lines CEO Ed Bastian and Hollywood actor-producer Reese Witherspoon.